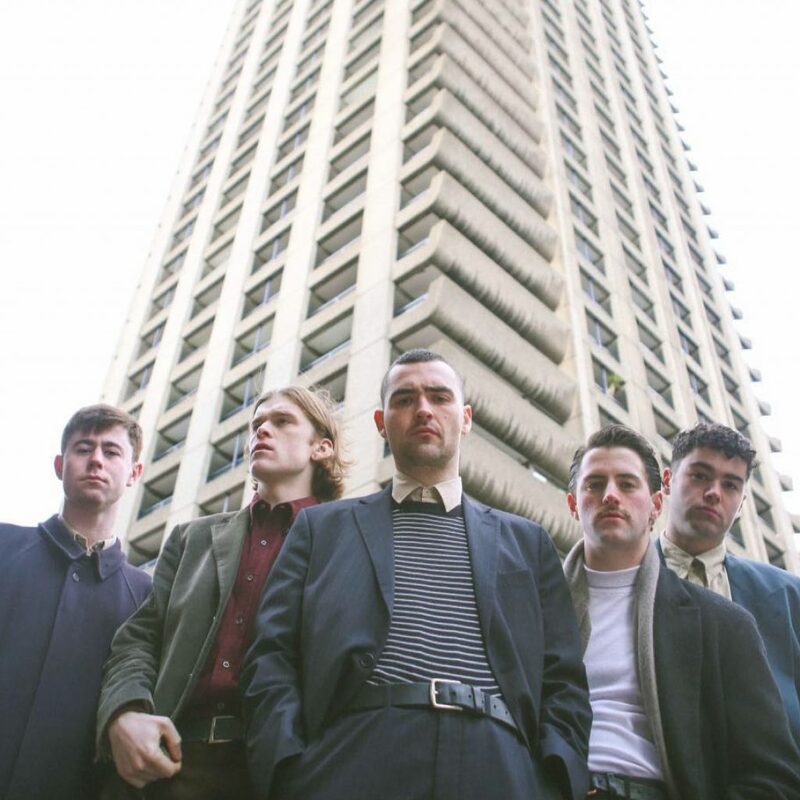 The Murder Capital are a new Dublin-based five-piece who make blistering punk rock that makes the hairs on the back of your neck stand on end. 2018 was a breakthrough year for the band, which included explosive live shows with Shame and Fontaines D.C. It’s not just us who think they’ve got something special: they’ve also been included in The Guardian’s Ones to Watch 2019 and made NME’s 100 Essential New Artists for 2019. Their debut single, “Feeling Fades”, bristles with furious punk energy, channelling the spirit of Fugazi … and who doesn’t like Fugazi? Produced by Flood (of PJ Harvey, Nick Cave & The Bad Seeds fame), it’s a perfect encapsulation of why so many people are excited about them. Live, their energy is even more palpable as songs twist and turn and somersault with frenzied intensity.